New York Knicks power forward Amar’e Stoudemire is developing a real taste for his newfound Jewish identity, and he’s sharing it with a cookbook published this week that highlights his interest in keeping kosher (sort of). 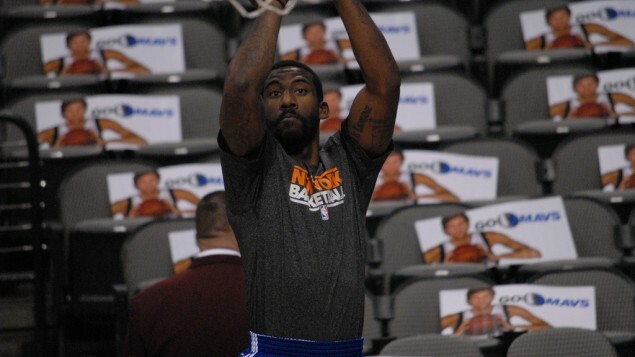 Stoudemire, the 6’11” part owner of Hapoel Jerusalem, has written “Cooking With Amar’e” with his personal chef, Maxcel Hardy, whose first job out of culinary school was with for a glatt kosher caterer in Florida. 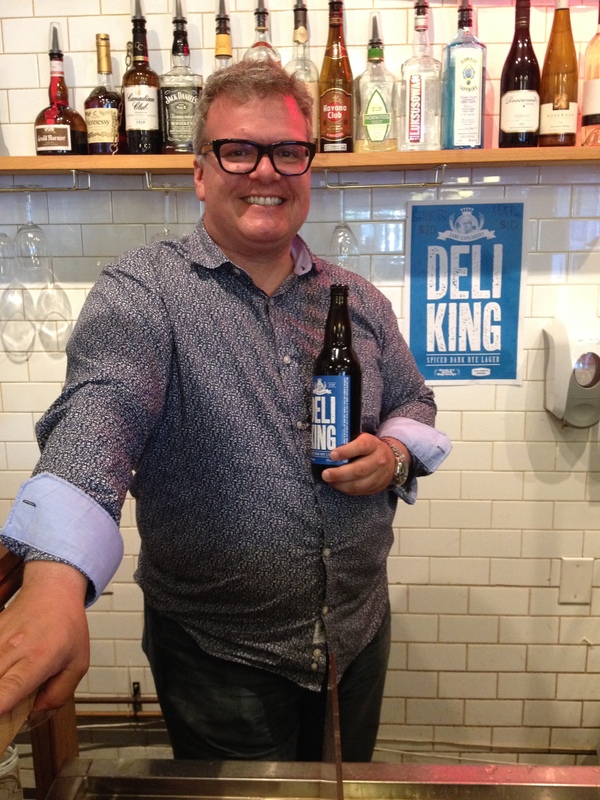 With Hardy’s help, he has learned over the past five years how to cook healthy dishes that are for the most part pork- and shellfish-free. In July 2013, Israel’s first-ever food truck rolled its way through Jerusalem, stopping at a different neighborhood every day. 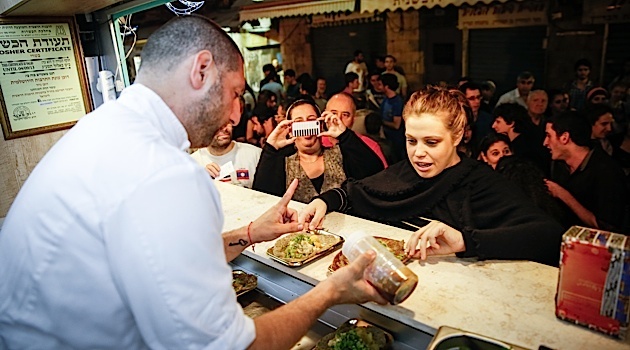 At each location, a local celebrity accompanied famed chef Assaf Granit in serving up to the public a signature dish, a recipe (tweaked slightly by Granit) that represented the local celebrity’s personal connection to the Holy City. Those of us who were fortunate to experience FoodTrip first hand won’t forget it soon. Although FoodTrip has been over for almost a year, and there are no current plans to revive it, a newly published, beautifully designed “FoodTrip: Tasting Jerusalem” cookbook enables those who experienced the unique phenomenon to relive it, and those who missed it to almost feel as if they had actually been there. Anyone who came out to see the whimsically decorated truck and taste the fare knew immediately that it was equally as much—if not more— about the food as it was about the people and the place. Of course, the food was delicious and creatively presented, but more importantly, it served as a vehicle for local residents (and in-the-know tourists) to come together, swap stories, sing, dance and celebrate a unique city. Click here to read more, watch a video, and get recipes.